 Top Alternative Engagement Rings Ideas | Luxury Toronto Wedding Planner | Devoted to You Inc.
More and more couples are opting for non-traditional engagement rings. Diamond rings are stunning and are always a good option, but if you’re considering a different type of ring, here are a few options. 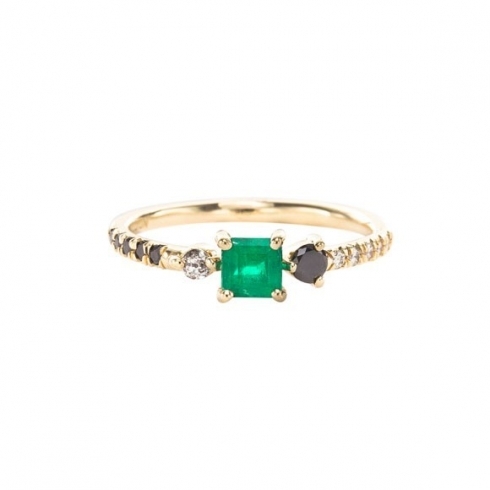 Cluster rings have been around for a while, but this cluster ring includes colourful gems that catch the eye. 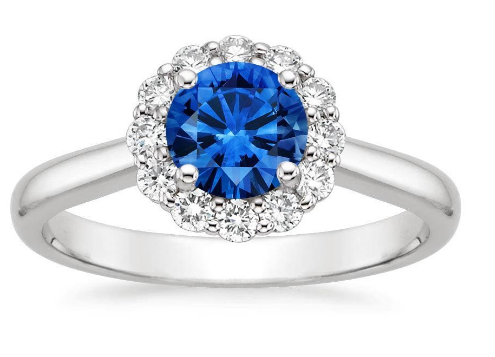 Sapphires are deeply stunning stones that typically appears in a blue colour, but can also be yellow, purple, orange, and green. 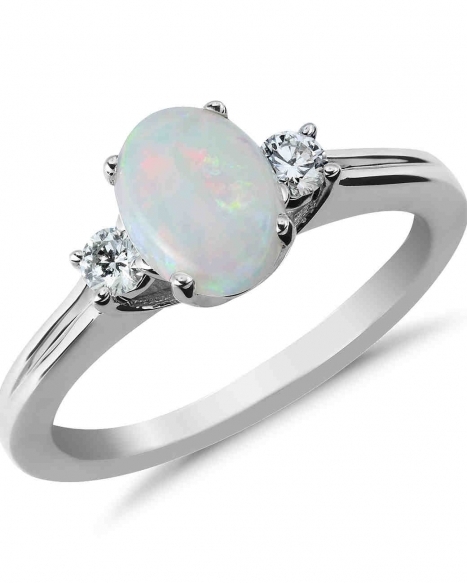 Opals also come in many different colours and sizes, which make them a great option for personalized engagement rings. Often found in light blue, aquamarine is adds a delicate touch to an engagement ring. Tanzanite is a very rare stone (about 1000 times rarer than diamonds). They are typically a rich deep blue, but sometimes they can be found in purple shades. Named after J.P. Morgan, this stone has a beautiful rose colour. Rubies are commonly known to be red, and they stand out on any ring. Having a ruby as a centre stone really makes a bold statement for an engagement ring. For the truly unique and ancient rooted look, consider this dinosaur bone ring. It’s one of a kind, and will definitely be remembered. Lab generated diamonds are also becoming more popular. They typically cost about 20% less than equivalent natural diamonds, making them a great budget saver. Scientists are able to great a wide variety of colours, including white, black, yellow and blue diamonds.